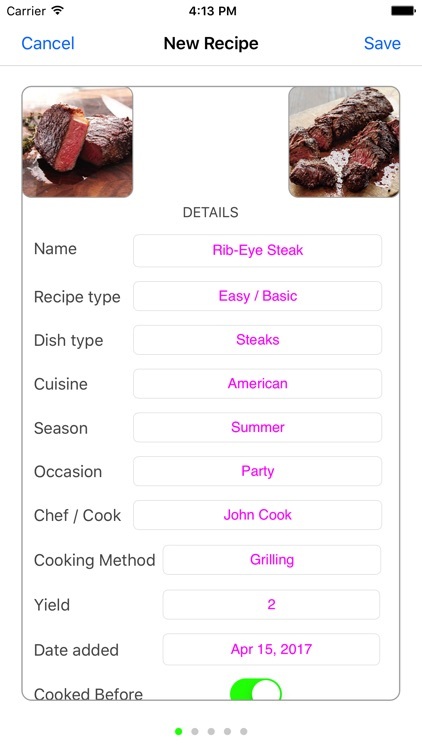 Kitchenbook is a powerful solution to store all of your recipe collection. 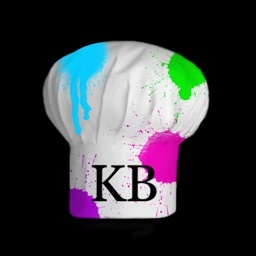 It’s designed by experienced Chefs and made for all people who enjoy cooking. It represents the Standard for all mobile culinary applications. 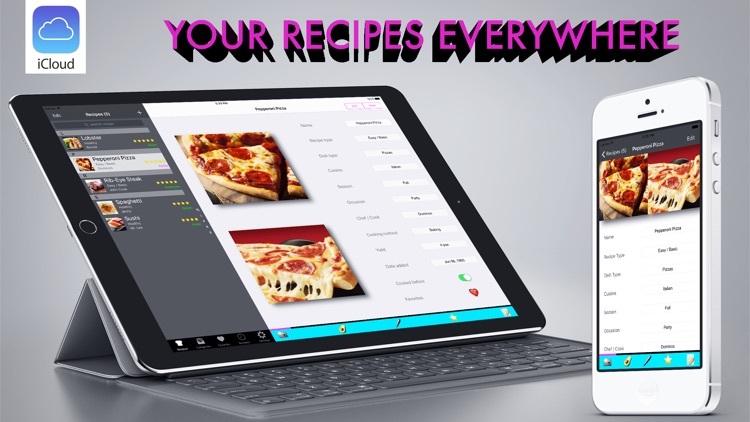 Kitchenbook is build to display the most important and essential details of a recipe while displaying it’s content in a fast and efficient manner, resulting in a boost of productivity that is ideal for industrial or home kitchen work. 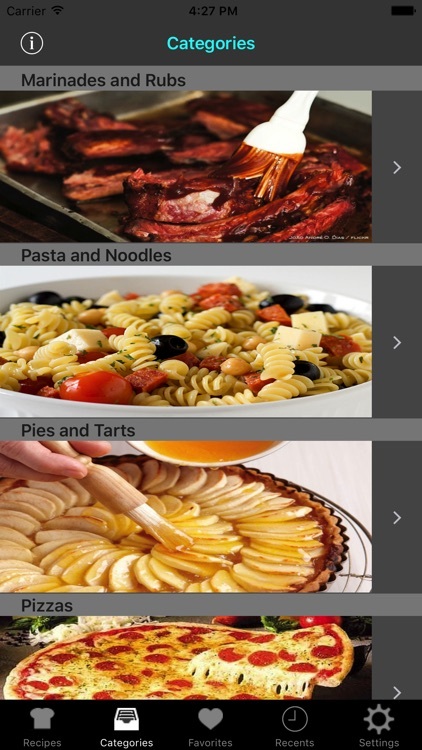 iCloud allows you to sync your Kitchenbook recipes across all of your iOS devices. 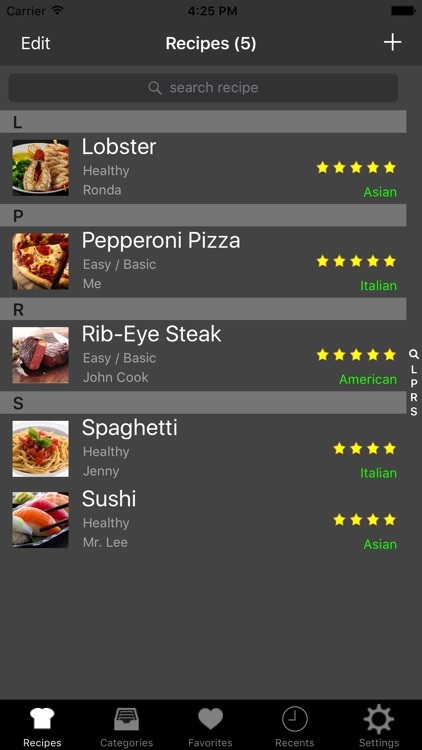 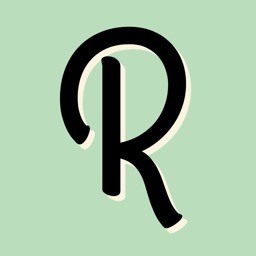 Personal Chefs and Cooks can sync their recipes without the need to type them again. 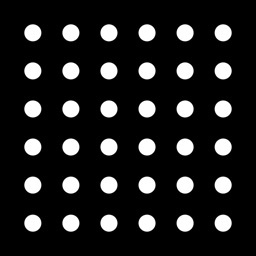 This will save them time and effort while boosting productivity. 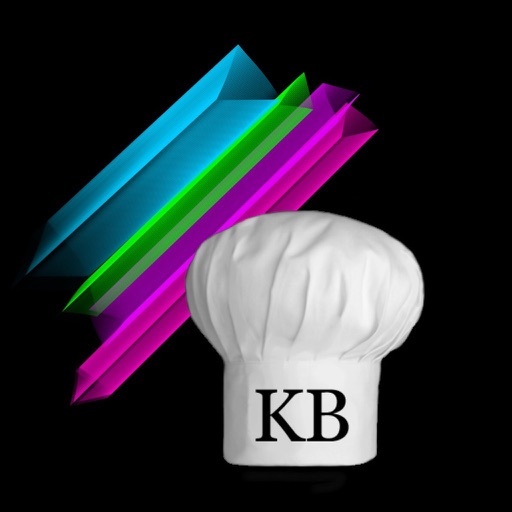 Corporate Kitchens can benefit from iCloud by creating a single iCloud account and share it with all their Cooks. 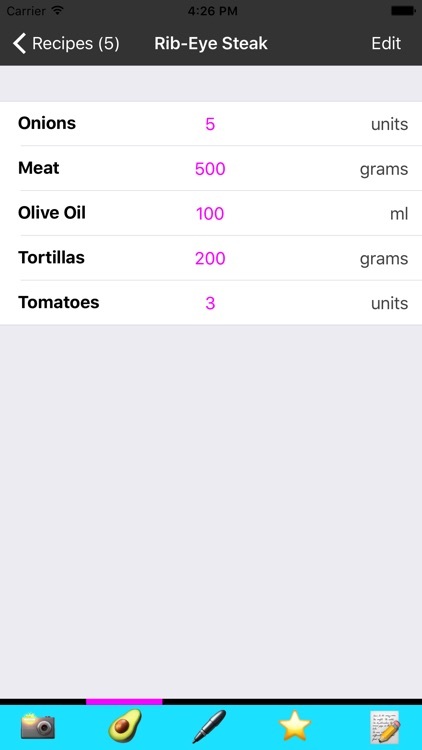 This will allow Chefs to send instant changes or add new recipes to their staff in a matter of seconds, resulting in lower personnel costs, higher quality of products and unique recipe control by Chefs. 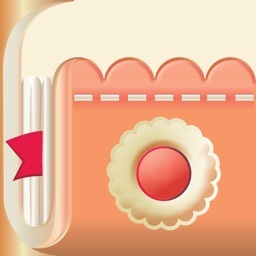 Thank you for rating Kitchenbook, it will help us continue development and support.